The Indian states are most popular for innumerable attractions and are loaded with specialties that are worth of visiting at least once in a lifetime. 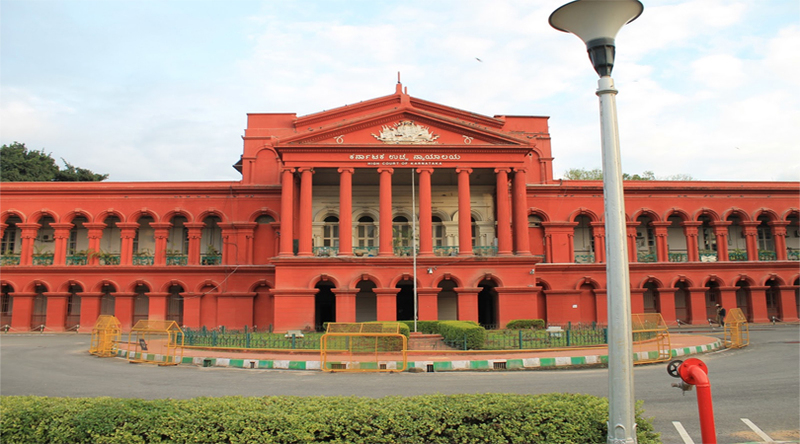 Karnataka the mesmerizing south Indian state is not just famous for a few temples, attractive sites, but the region is well known for a few preserved things in the museums. Hampi, Mysore, Bangalore and a few places are loaded with the wonderful collection of the goods that portray the history and even reveal the secrets of the ancient culture. Want to know more regarding the history of coins and the banking history, then it is suggested to explore the Coin Museum Corp bank in Udupi. 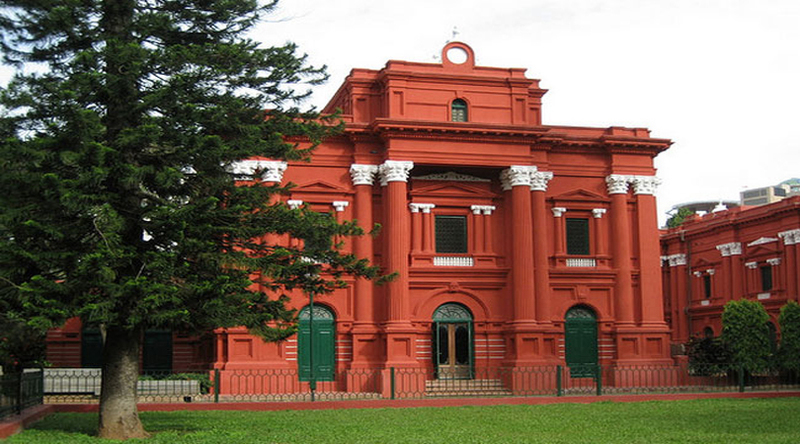 This is one place that exhibits the coins of various dynasties that reveals the history of the coins along with the currency of different countries. There are hundreds of coins that belong to the medieval age along with the coins of numerous eras. One can see the coins of the Mughal, Vijayanagara rulers, Satavahanas, Guptas and a few more along with the stamps as a part of the museum. Mysore the most visited destinations in Karnataka and is one place with several museums that are not just educational, but are worthy places to visit. 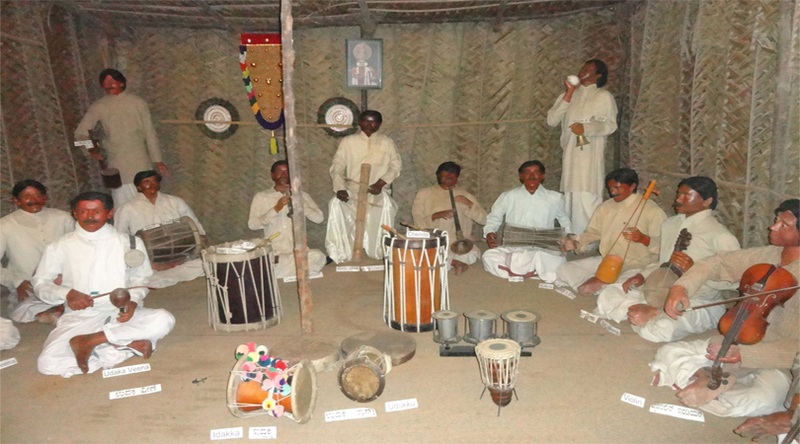 Art lovers love to explore the Wax Museum in Mysore and this museum is a tribute to the musicians worldwide. Also known as the Melody World this place presents hundreds of musical instruments and a few more charming bands that win the heart of the spectaculars. 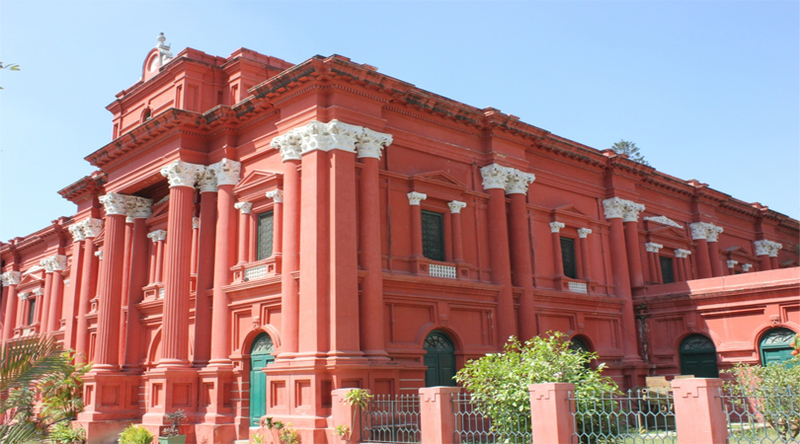 This is one archaeological Museum of Bangalore where people can see several artifacts, idols, accessories, apparels, coins and a few more goods of the ancient people. Starting from the rare collection of the inscriptions till many more mind-blowing goods that are displayed for the visitors. This is one amazing place to witness during the visit to the city Bangalore. 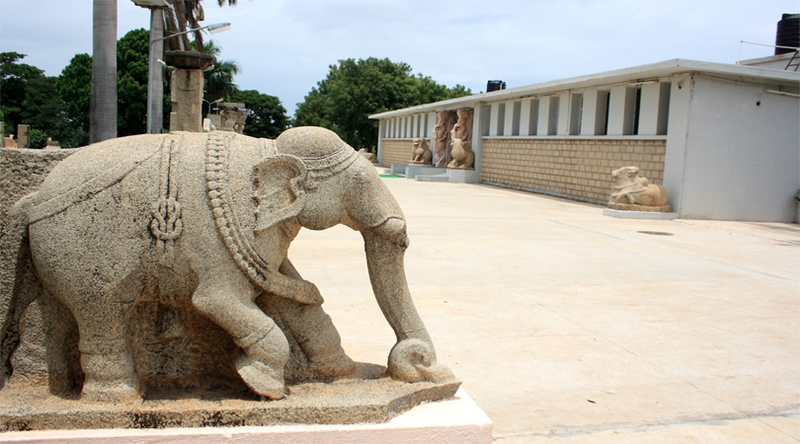 The most fascinating museum of Karnataka is the archaeological museum in Hampi. This is one marvelous place which reveals the secrets of The Empire ruled this amazing region. The prehistoric collection along with the pottery and the idols as well as the sculptures reveals the mastered art of the skilled people. Apart from the idols of god and goddess one can see the unfaded glory of the Vijayanagara rulers in the form of arms, valuables and a few more is an interesting part of the museum. 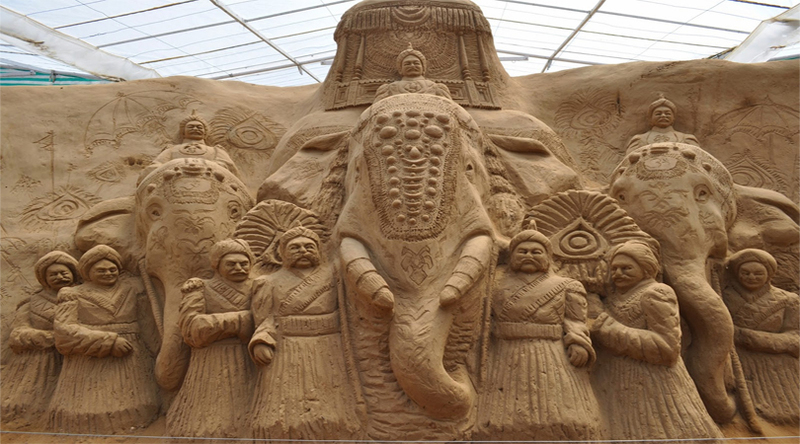 Make sure that you witness the beauty of the sand sculptures at the Mysore museum. The amazing beauty mesmerizes people and one can see hundreds of sculptures with various themes. Starting from the god and goddess one can see several images that are specially made using sand. Along with this one can see the Visvesvaraya Industrial and Technological Museum, Folklore Museum, Jaganmohan Palace, HAL and a few more. Whenever you explore the magnificent state Karnataka make time and enjoy seeing the vast collection of artifacts, sculptures and other ancient goods that completes your Karnataka trip. You can also explore other destinations in South India such as Goa, Kerala, Coorg and Tamil Nadu etc.